What one Loves in Childhood, Stays in the Heart Forever! Let your Kids Treasure these Memories in their Heart. We make this Special Day an Experience of abundance joy, fun and laughter! 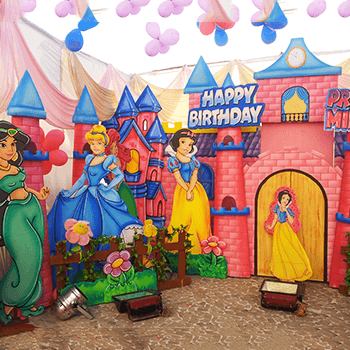 • Theme based Birthday Party Events | • School Events – Annual Day Functions, Fun & Fair, Prom Nights, etc. | • Corporate Events | • Engagement, Weddings & Anniversary Functions | • Street Events | • Photography & Videography | • Pool Parties | • Baby Showers, Naming Ceremony & much more! Since 1991, Pleasure Treasure is organising Party Events in Mumbai. 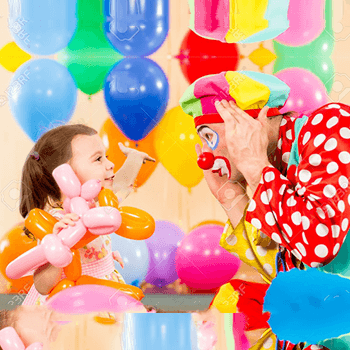 We are specialists at planning birthday parties on a variety of themes and specifications. Other than Birthday Parties we also organise Events such as Christening Ceremony, Anniversary Celebrations, Baby Shower, Diwali Party, Halloween Special, Christmas Eve Party, New Year’s Eve, Holi Festivities, Valentine’s Day, Children’s Day & much more! 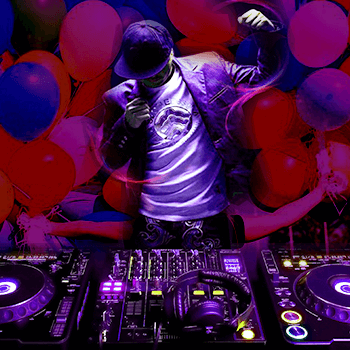 Along with the Theme Decoration, Music and DJ Systems we offer wide array of services such as Magic Shows, Mimicry Shows, Puppet Shows, Juggling, Fire Shows, Spider Dance, Face Painting, Tattoo Painting , Hair Braiding, Nail Painting, Potters, Air Walking, Kids Train, Electronic Riders, Games Stalls, Live Orchestra, Instrumental Orchestra, Popcorn, Candy Floss Stalls etc. 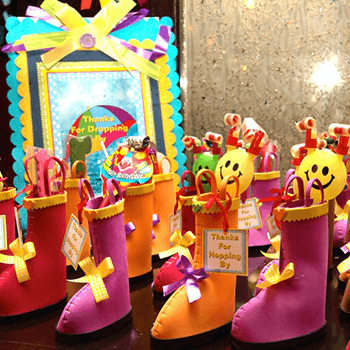 We also organize for all the supplies for the party as well as the return gifts to ensure that your birthday party is unique and thrilling. We are a diverse team of professionals catering to every requirement of the client for organizing and handling the entire birthday event. We deliver the right mixture of brilliance, style and magnitude, with the in-depth knowledge of our professionals, we have been able to carry out the tasks within the stipulated time frame. All our events are properly planned and executed. We make every effort to make your occasion a memorable event of your life. Further, we are instrumental in rendering tailor made solutions in order to meet the specific requirements of our clients. We organize different types of events as per the budgetary constraints of our customers. Our efficient team of personnel, which work with an innovative approach are always ready with new and creative ideas to give an extraordinary feel to a unforgettable event.